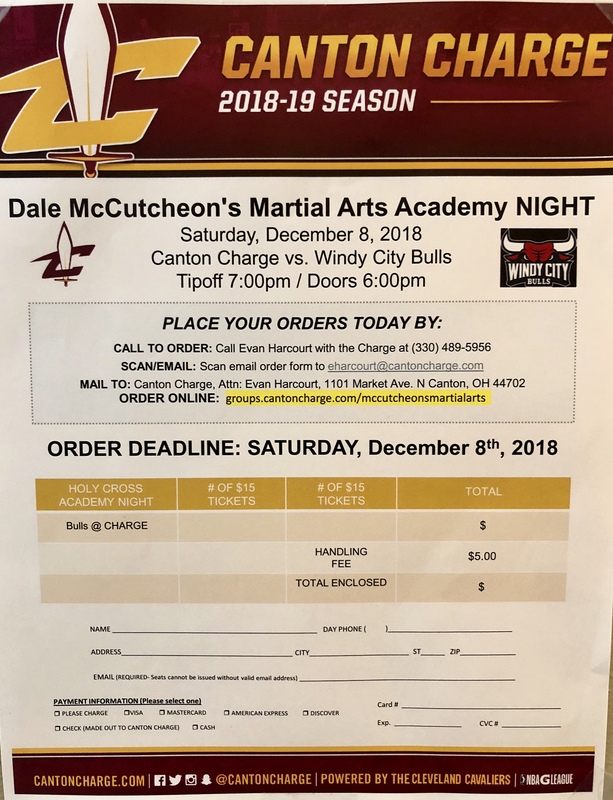 Come spend a night with the Canton Charge! Proceeds from ticket sales and the 50/50 raffle drawing will benefit the DMC Stars and Streaks tournament team. The first 2,000 fans to the game that night will also receive a gift from the Canton Charge. Tickets can be purchased online.